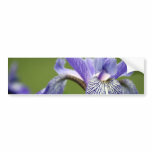 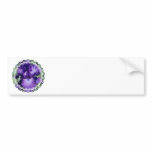 Blooming purple bearded iris flower blossom photo design on gifts. 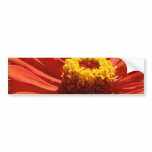 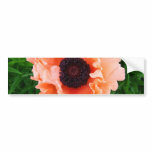 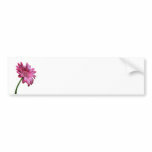 Single flowering pink gerbera daisy flower blossom on gifts. 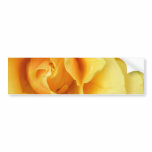 Yellow rose of Texas in bloom. 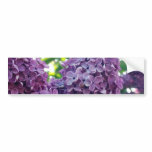 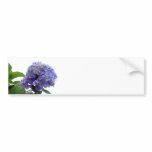 Flowering purple lilac bush with blooming flowers. 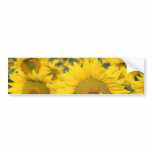 Flowering yellow sunflowers in a field on gifts for gardeners. 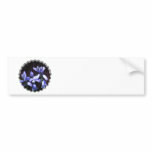 Blooming blue bell flower blossoms.